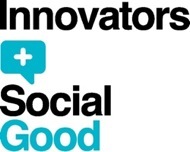 The WebVisions and Institute for Social Good teams will be at South By Southwest (SXSW) for a week of social goodery. To kick off SXSW, an awesome group of designers, programmers and strategists will shove things in to high gear at the Hackathon for Social Good at Adaptive Path’s studio. 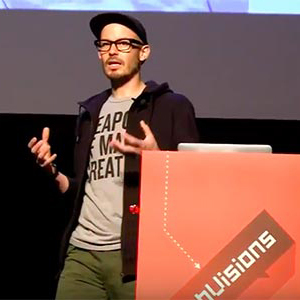 With just eight hours to create a web site or application, the three teams will compete to create projects for the Electronic Frontier Foundation, W3C and the Idelsohn Society for Musical Preservation. 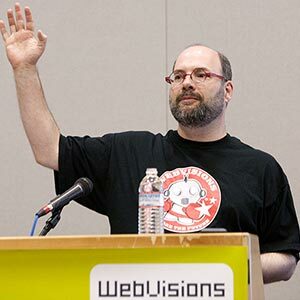 The hackathon will be MC-ed by Ben Berliner of Change.org and Brad Smith, founder of WebVisions. We’re also super excited to announce the first ever Social Innovators Summit, which will be held all day on Sunday, March 9th at Austin City Hall. An official SXSW event, the summit is a global gathering of the top innovators, thought leaders, entrepreneurs and activists in the world of “Social Good” and “Lean Impact”. This event will bring change-makers together to discuss the evolving and intersecting worlds of social enterprise, activism, and true global change. You can RSVP here to attend, and please say hi to our friends Ruben Cantu and Stephanie Bogus who are working hard to organize the event. 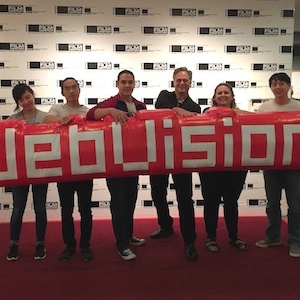 Throughout the week, team WebVisions will be at the Beacon Lounge (“The Lounge with a Conscience”), one of SXSW’s best hangouts – especially for non-profits and folks in the social good space. Check out the presentations, happy hours and fabulous LCD array featuring styled social media posts, photos and more, brought to you by our pals at Postano. The Beaconfire Lounge is open from March 7-11 on the third floor of the Austin Convention Center…note that your SXSW badge is required for admission.